Nepal is official known as the Federal Democratic Republic of Nepal. The country is a gateway to the Himalaya mountain range with Nepal also being home to one of the Seven Natural Wonders of the World.Nepal is a landlocked county seated between India and China. It is a country rich in culture and known for teas, spices, and connecting with the inner self. Nepal says, “Namaste” to you and welcomes you to the wonders of this special place. Here are the Seven Wonders of Nepal. 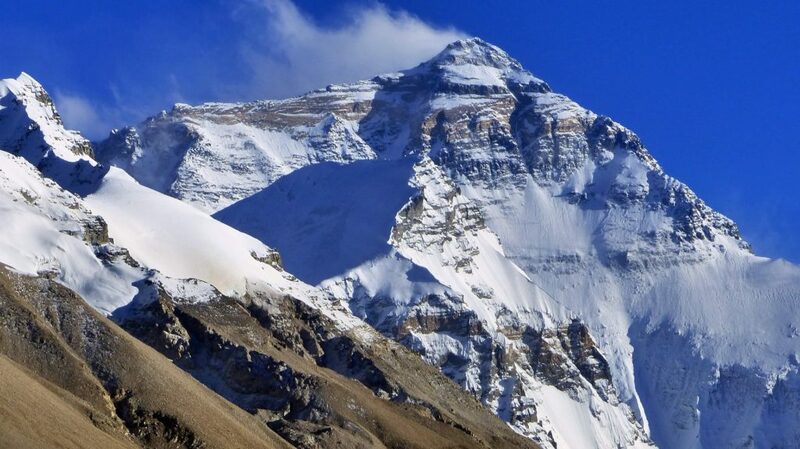 Mount Everest is the highest elevation on earth. It is one of the Seven Natural Wonders of the World and subsequently Nepal’s number one attraction and one of the Seven Wonders of Nepal. Although not the tallest mountain in the world, it is the highest reaching a height of 29,029 feet (8,848 m). If the snow cap is accounted for, the mountain peaks out at 29,015 feet (8,844 m), but why would anyone be concerned with those 14 feet (4 m)? The mountain was first summited in 1953. 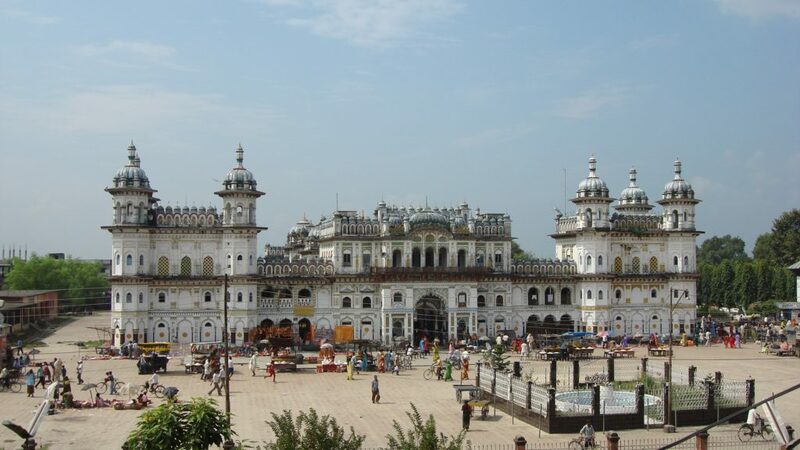 Janaki Mandir is a Hindu temple constructed in Janakpur, Nepal. The temple is dedicated to the Hindu goddess Sita. It is recognized as the most significant model of Koiri architecture in Nepal. Janaki Mandir was built covering an area of 4,860 square feet with a temple that measures 164 feet (50 m) high. Constructed of marble and stone, the temple features 60 rooms that are all decorated and showcase the flag of Nepal. 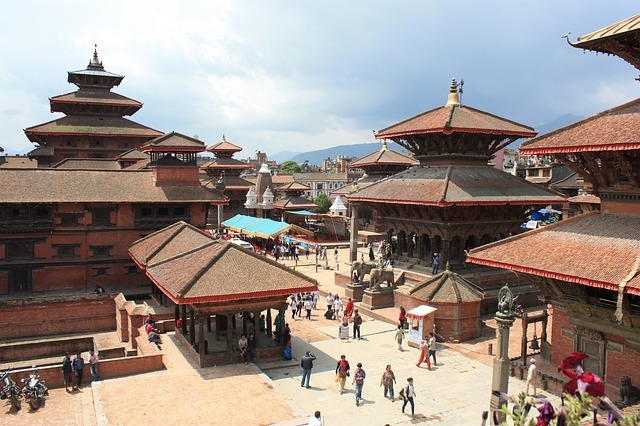 Historically known as Patan, Lalitpur Metropolitan City is the third largest city in Nepal. The pinnacle attraction of the city is Patan Durbar Square. It is a UNESCO World Heritage Site that unfortunately experienced damage from the earthquake in 2015. Patan Durbar Square is a spectacular representation of Newar architecture. It features 136 bahals and 55 major temples. Built in 1637, Krishna Mandir is the most famous and significant temple in Patan Durbar Square.